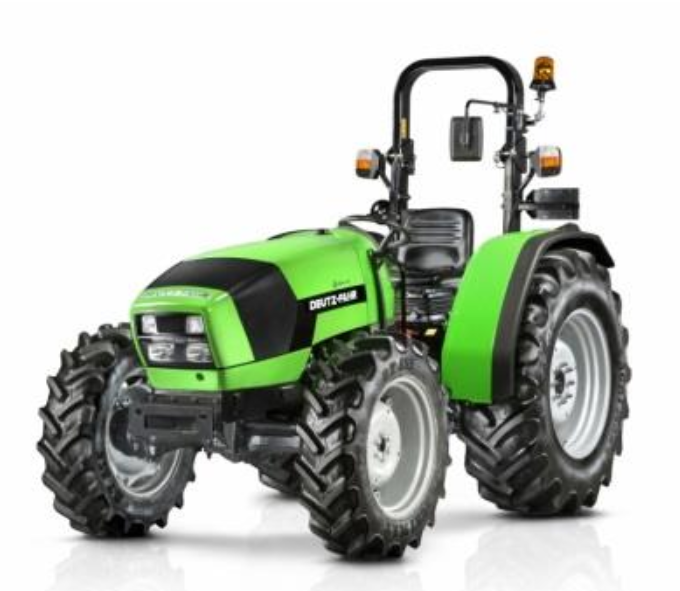 Below are tractors that are currently in stock. Click on the picture for detailed information. Our stock is only a sample of what is available. 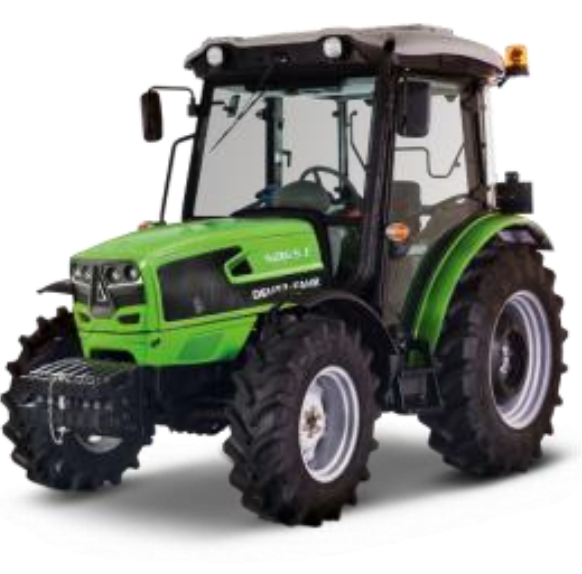 Discuss your requirements with Alf to find a tractor suited to your farming needs.